It’s 31st December 2016, which means that it’s the end of another year. There’s been a lot of talk about the awfulness of the last year, particularly concerning deaths and politics, but I want to look back at the personal positives, month by month. 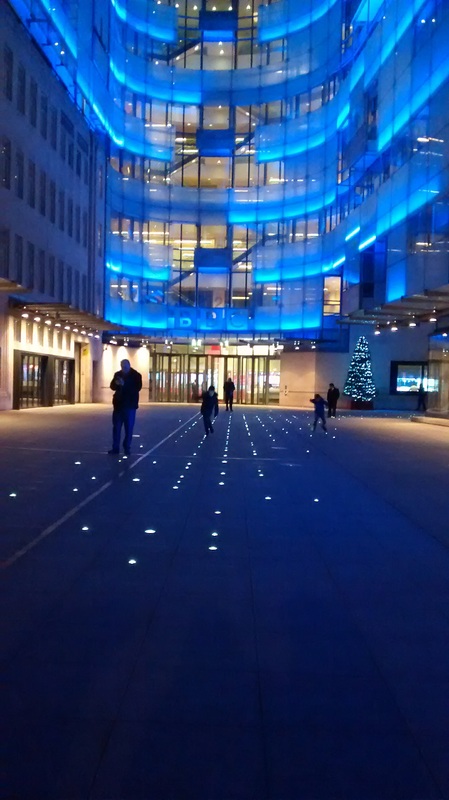 January – although it seems like a distant memory, I kicked off 2016 with a tour of the BBC with Media Society, where the people were so bright and cheerful that I knew I wanted to work there. I also wrote a LOT of articles for the Orbital and started doing radio on Thursday mornings. The month ended in Wokingham at the CU Weekend Away, which was a refreshing break. February – again, February is very long ago! I used the lack of presenters on Valentine’s Day to do a Valentine’s special of Entertaining History and finished my day off by watching Bridget Jones’ Diary for the first time. 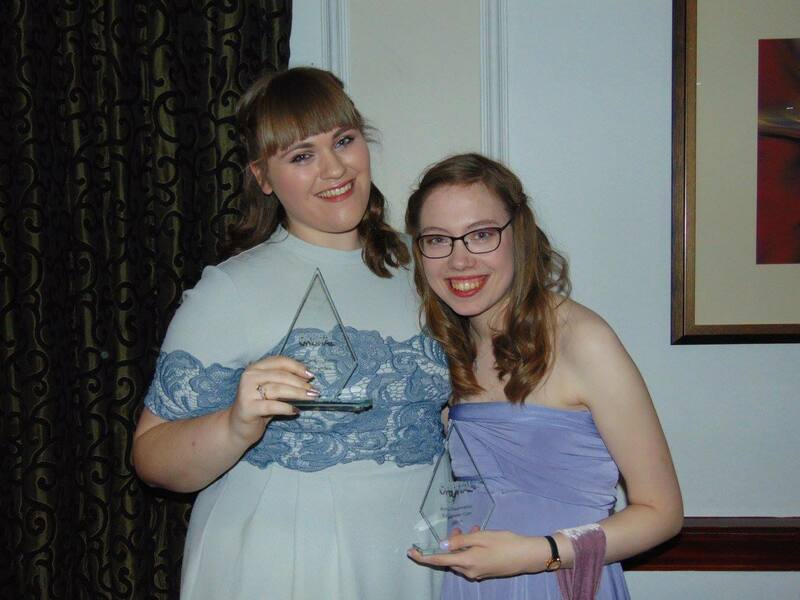 However, my ultimate highlight of February, and perhaps my year, was winning Best Journalist for The Orbital at Societies Ball. March – the month of my 20th birthday and lots of other cool things too! 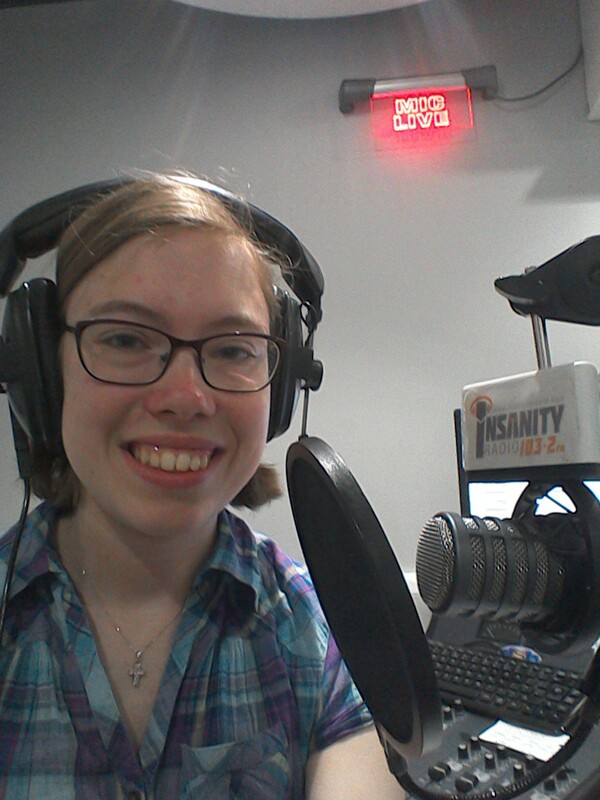 I was in the band for Pirates of Penzance by the Savoy Opera Society and I got elected to the position of Head of Training for Insanity Radio 103.2FM. 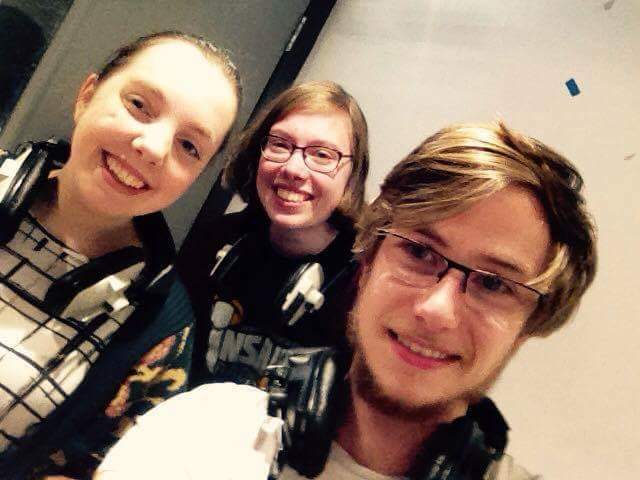 I also went to my first Student Radio Conference in Cardiff, which was amazing fun, and built a TARDIS out of Lego. 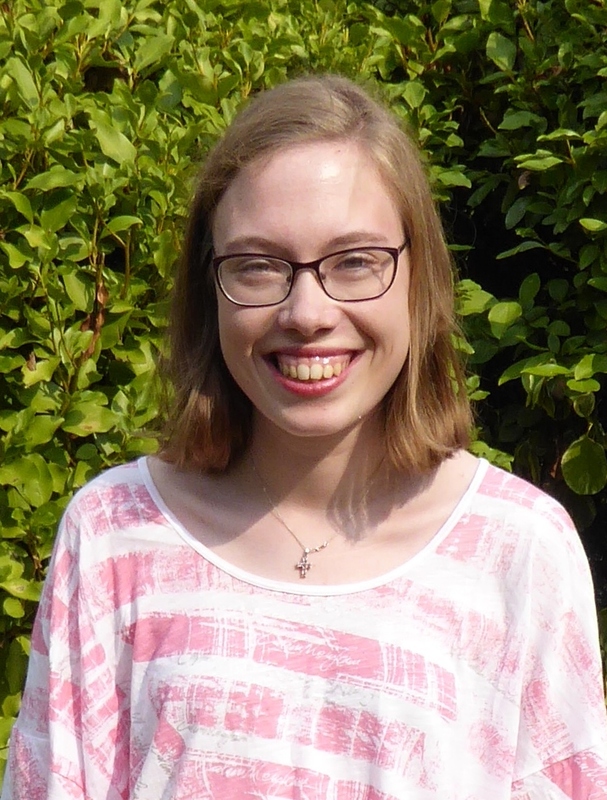 April – revision is my main memory of April but I also cut my hair off to raise money for Evelina London and donated the hair to the Little Princess Trust to make wigs for children. Tim and I also successfully applied for a Christian radio show on Insanity Radio 103.2FM called Let Them Hear, which is still going! 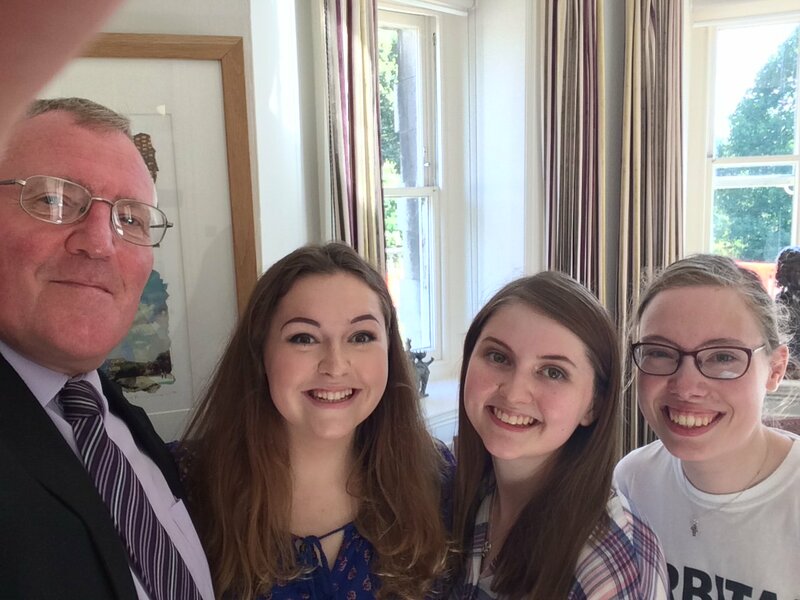 May – exams always overshadow May but there were some good points too! Let Them Hear continued and a particular highlight was Tim doing the show solo while I was in an exam. I also gained a position on the editorial board for the Orbital as Deputy Arts Editor, which I had been hoping to achieve for six months. June – so many great things happened this month! I attended the first Interfaith Ball in the Royal Holloway Picture Gallery with lovely friends from CU and amazing tiny bowls of food. I masterminded the pre-recording and summer holiday schedule for Insanity that secured us enough content to cover the whole summer. I started my two regular shows at Coastway Hospital Radio and aired a special show for International Scoliosis Awareness Day on Coastway and Insanity Radio. I also got the chance to cover the EU Referendum for the Argus newspaper, doing my first all-nighter to cover the count in Horsham. Oh, and we saw Harry Potter and the Cursed Child! July – the first full month of a long summer saw a new job unpacking and plugging in computers and my first major work experience at Create Productions as part of the Royal Holloway Placements Scheme. It was also the beginning of being part of the regional SRA Training Day, alongside Smoke Radio from Westminster. August – my dad retired and we went on a short holiday to Bournemouth (I ate a three course meal outside of my own house for the first time in years and I was so proud). I did have the slight misfortune of trapping my finger in a car door but that pales into insignificance compared to the amazing week I had as a small part of leading R4@Woolie! I also went back to the Science Museum for the first time in AGES and it was amazing. 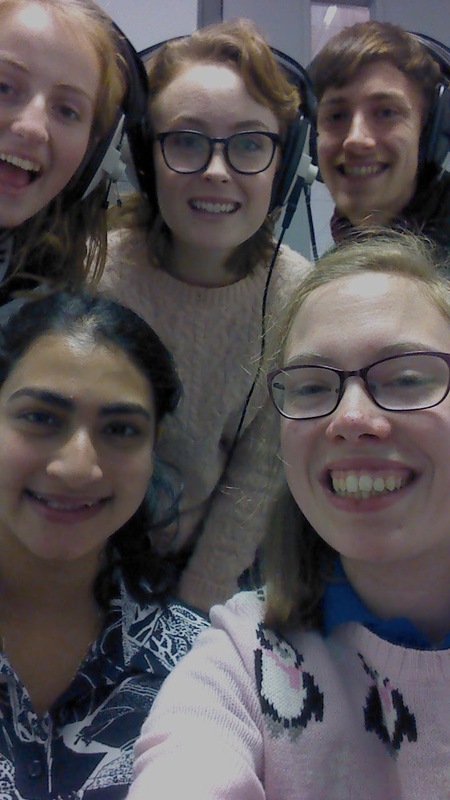 September – I met Paul Layzell and the Quarterlights, celebrated a whole year with Insanity, interviewed Alex Manzi on the eighth floor of BBC Broadcasting House: if there was one month that shows how amazing student media is then this is the one! I also started my third year with courses that I really enjoy. 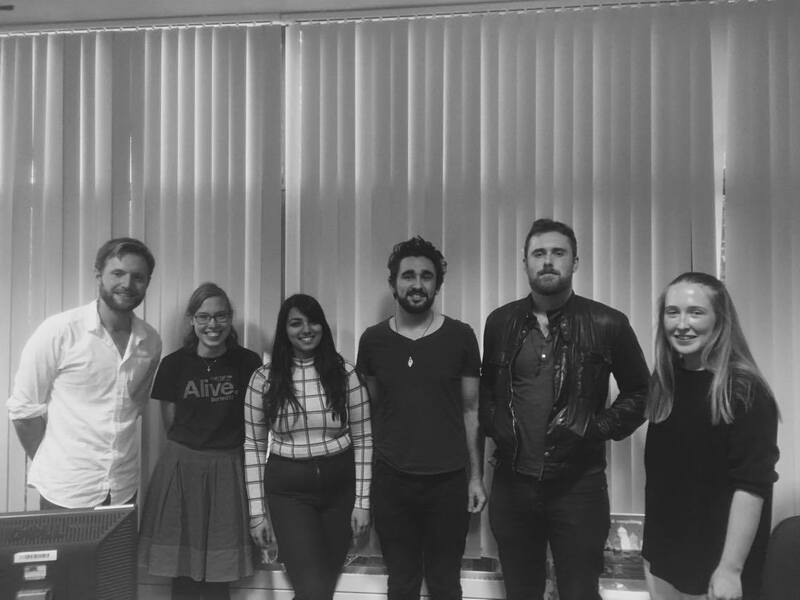 November – I kicked off the month at home for a well-earned rest, but also went to the wonderful Sorted, which was a spiritual recharge and accidental R4 reunion. 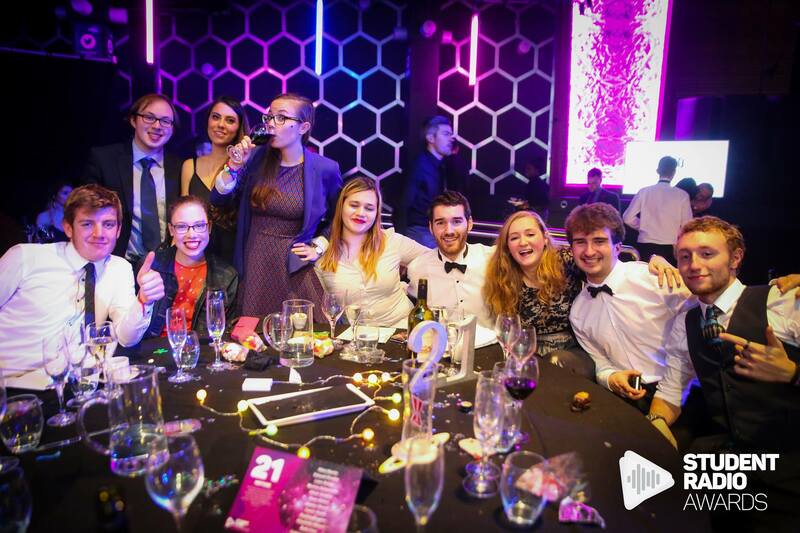 The following week was the SRAs, where we didn’t win but had a fun time together as a radio station, and then the rhubarbTV Training Day, which was a fab day learning about all things broadcast and something Jon and Catriona (the organisers) should be very proud of. It ended with another CU Weekend Away too, both productive and restful. I also started my podcast, ‘Doctor Who and the Dissertation’. Of course all of the events above don’t count the wonderful friendships I have made and maintained over the year. From those who have been there for years and years to those who I’ve only just had the pleasure to meet, this year has been one I wouldn’t have got through without your love and support. I couldn’t possibly list everyone for fear of accidentally forgetting anyone so I hope you all know who you are! Tonight is the annual Christmas Carol Service run entirely by the Christian Union at Royal Holloway, University of London. It’s always a wonderful evening with free mince pies and wonderful music as well as a smashing talk from a great speaker, all brought to you in the beautiful setting of Founder’s Chapel. It’s kicks off at 7:30 and I highly recommend it, plus Ella-Sophia Peaple’s poster is fabulous and deserves to be shared!